ZAPPY® 340 software is distributed with every MR340 Controller and is designed to provide the user with a simple but powerful system configuration and diagnostics tool for the MR340 series Fiber Optic Rotary and Linear Incremental Encoder System. Initially, the program is used to pre-program MR340 Controller internal parameters, such as the voltage level of A/B quadrature outputs (5/12/24V) as well as the analog output. It is also used to verify system operation during installation, run diagnostics and facilitate system troubleshooting. 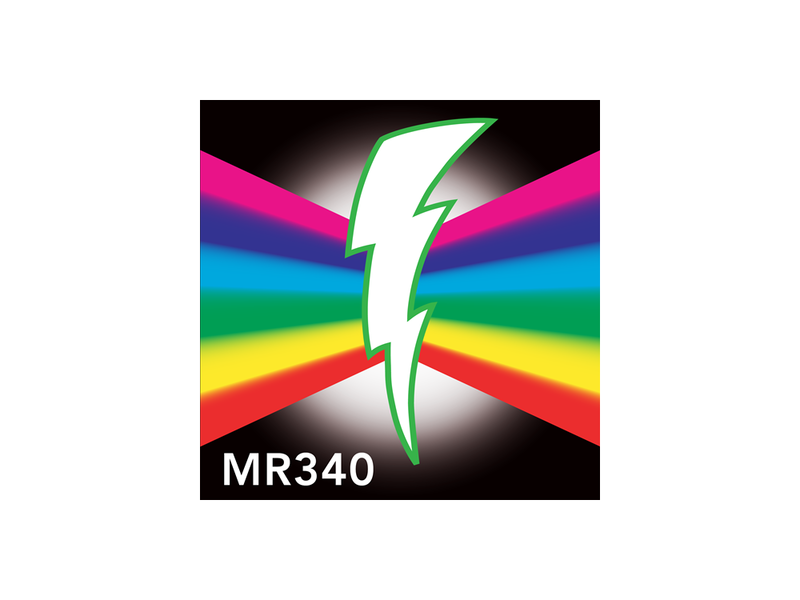 More information about ZAPPY 340 and MR3402 Controller operation can be found in the corresponding MR340-0 or MR340-1 Technical Manual.